Composers: Blake Neely and Jeff Schroedl ► For electric or acoustic guitar – or both! 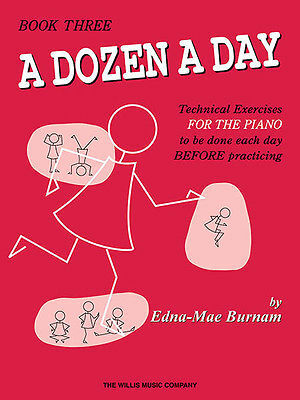 Teaches music notation, tablature, Full chords and power chords, riffs, licks, and scales, and rock and blues styles. 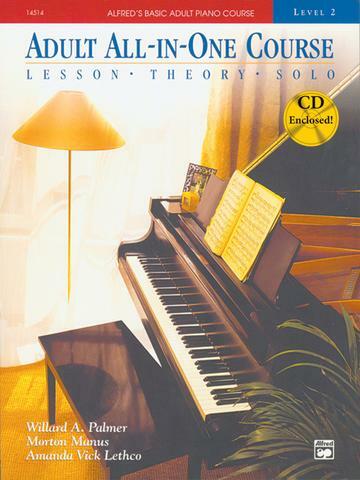 Method Book 1 includes 73 songs and examples. FastTrack is the fastest way for beginners to learn to play the instrument they just bought. 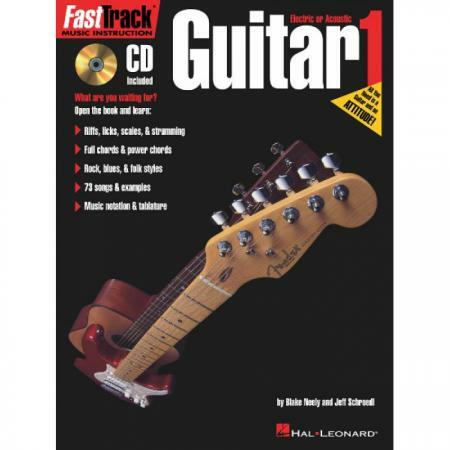 FastTrack is different from other method books, user-friendly with plenty of cool songs that make it easy and fun for players to teach themselves. 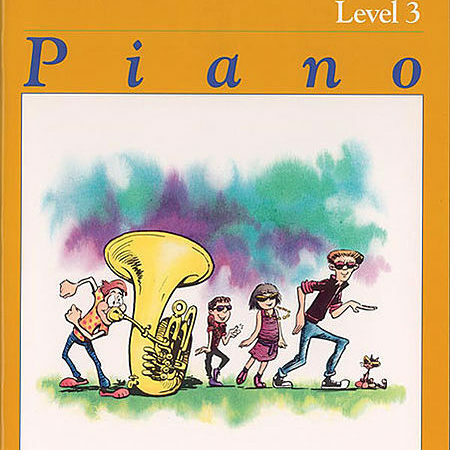 Plus, the last section of the FastTrack books have the same songs so that students can form a band and jam together. 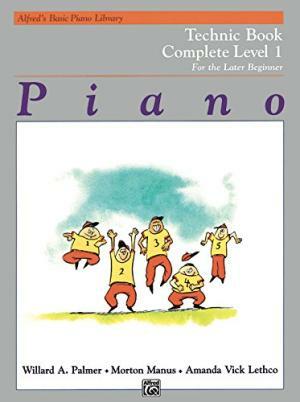 Include a great play-along CD with professional-sounding back-up band.